Welcome to the Offical Mammothon Page. 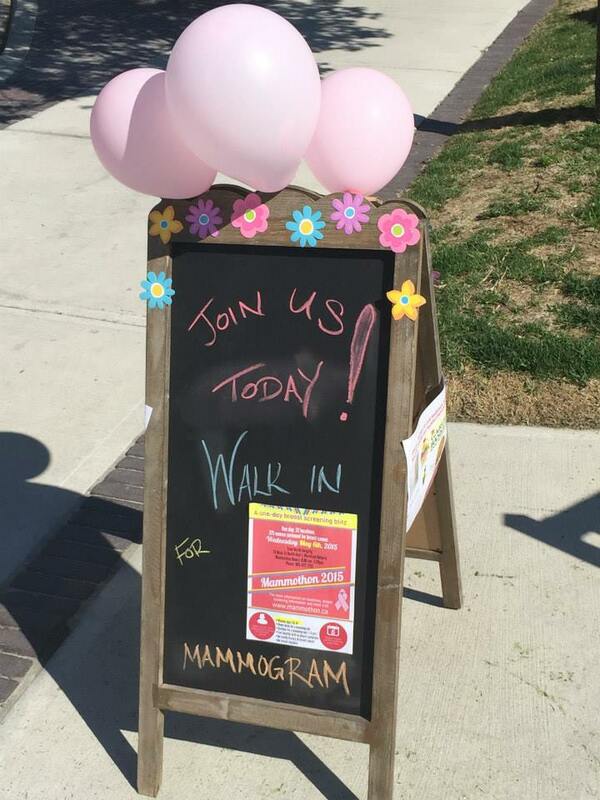 Mammothon is a fun, easy, and proactive one-day breast screening marathon – challenging women who have never been screened for breast cancer, or who haven’t been screened in more than two years, to walk-in to a participating Ontario Breast Screening Program (OBSP) site to get a mammogram. 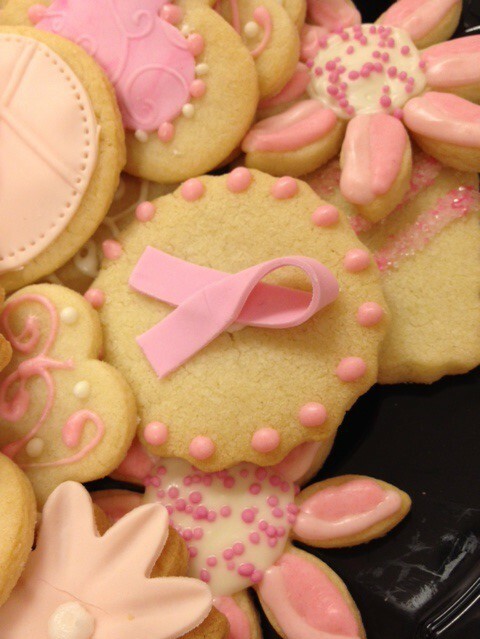 The events are hosted by Regional Cancer Programs across the province and partner with OBSP (Ontario Breast Screening Sites) in their respective regions. 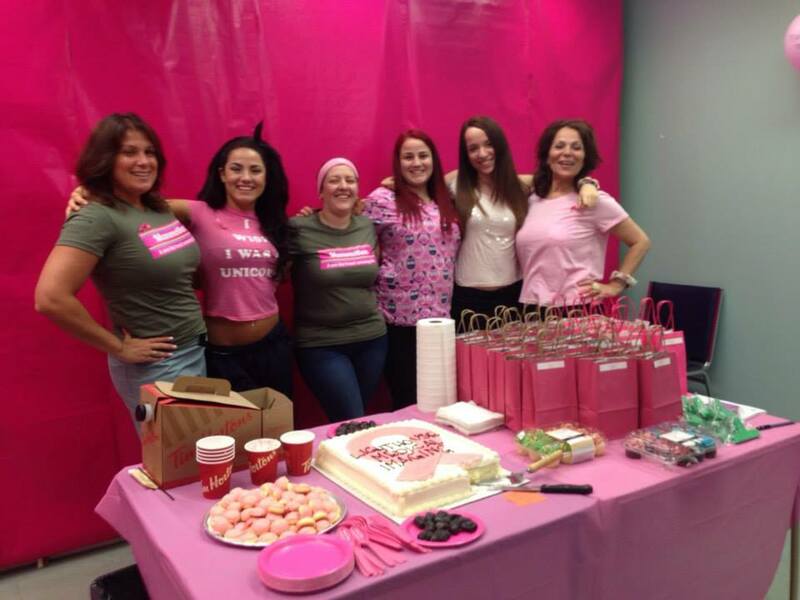 Check the Upcoming Mammothon Events page for the next Mammothon closest to you!